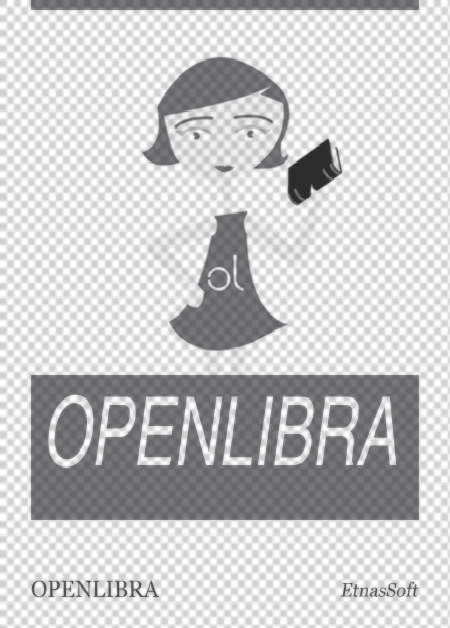 This file is very large (6.05 MB). Depending on your Internet connection, the file may fail to open. 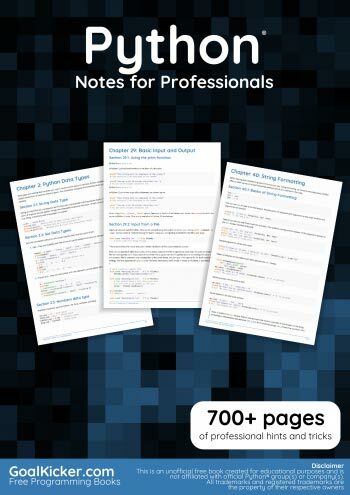 This Python® Notes for Professionals book is compiled from Stack Overflow Documentation, the content is written by the beautiful people at Stack Overflow. Text content is released under Creative Commons BY-SA, see credits at the end of this book whom contributed to the various chapters. Images may be copyright of their respective owners unless otherwise specified This is an unofficial free book created for educational purposes and is not affiliated with official Python® group(s) or company(s) nor Stack Overflow. All trademarks and registered trademarks are the property of their respective company owners.